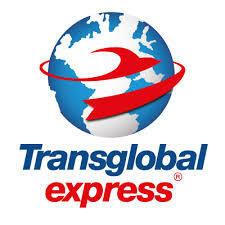 If you want to send a defective amp to us, use the service of Transglobalexress. On this website you can put in your shipping information, find the price and choose between different express services. In our opinion, UPS is the fastest and cheapest and picks up the package at your address. So you have no work with the shipping. You can pay with PAYPAL. Check this page, register and get your special offer. Please click the link …. follow its link to the service, dont forget to choose your language …..